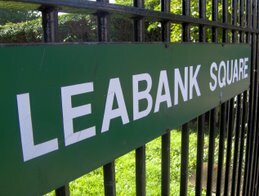 Leabank Square: Leabank Square Residents Speak Out! 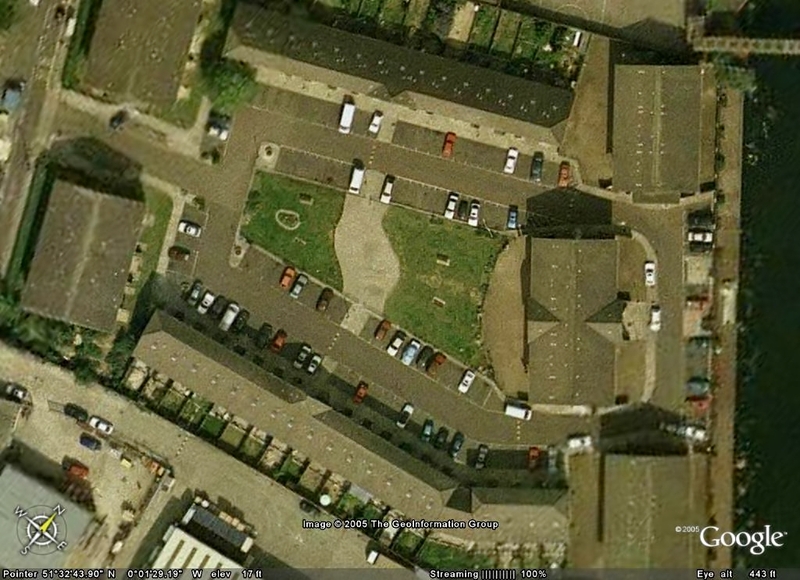 Isn't this all what Boff and Matt were talking about in the church hall last year? Pretty much. If people were up for forming some sort of non-party political urban parish council or community council, I'd be up for helping out, but I detected a few people weren't really for it when we examined at at the meeting last year. Of course, times move on and if this is something people from all political parties are cottoning onto, maybe we should look at it again and make sure we establish it on our own terms?